It’s easy to let your guard down when you’re away. Hackers know that, too. It’s easy to let your security guard down when you’re away on vacation. Worries about credit cards, online bank accounts, and sensitive medical information getting into the wrong hands tend to fall by the wayside. Hackers know that, too. Lurking in the ether, they’re waiting for you to make a misstep. “We don’t want to discourage travel, but people need to understand that when you travel, your security is at a higher risk than normal,” says Daniel Eliot, director of small business programs at the National Cyber Security Alliance. What’s a traveler to do? 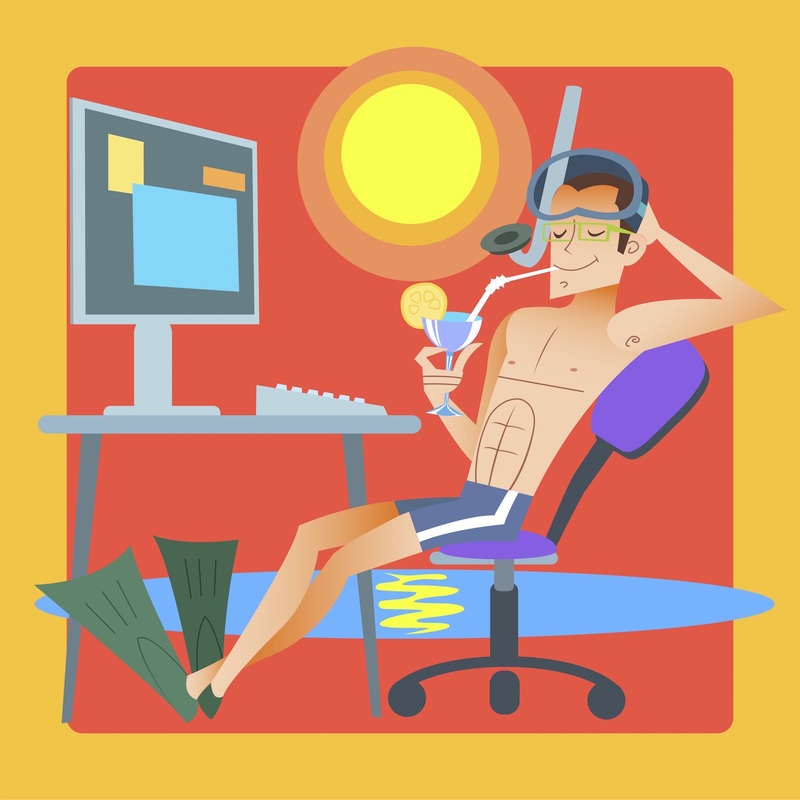 Eliot, along with T. Frank Downs, director of SME cybersecurity practices at ISACA, offer eight security tips that corporate users and home office workers can use to stay safe this summer. After all, the last thing anyone needs when trying to wind down is a nasty ransomware attack. Have fun – and be safe. Is Altiris a viable option for Managing Macs today?